Could the proposed UK limited partnership reforms inadvertently impact investment fund managers? 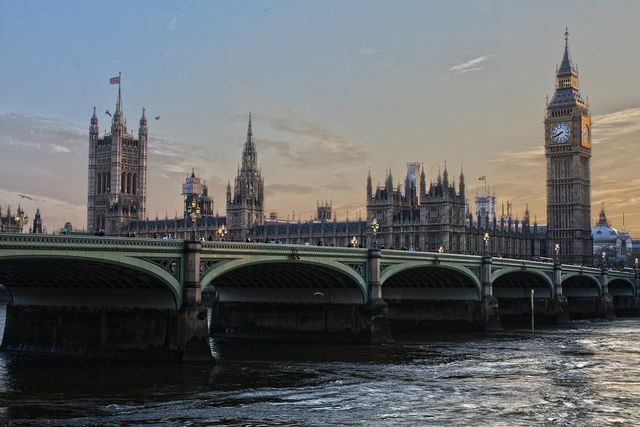 In light of several investigative news pieces alleging the use of some limited partnerships for money laundering, the UK Government was prompted this summer to consult on reforms to the law affecting limited partnerships. The Government last week published its proposals, which are important for anyone forming limited partnerships in the UK. 1. Applications to register a new limited partnership will need to include contact information for all limited partners (and this must be confirmed every year). This is perhaps the most significant change. Such a level of transparency differs markedly from many other jurisdictions and is in excess of the UK’s equivalent requirements in respect of private limited companies (where there is no requirement to disclose the contact details of shareholders). It also appears the Government has not considered how this will interact with the PFLP regime (one of the key attractions of which was that the particulars of limited partners do not need to be registered). 2. Limited partnerships will be required to maintain a demonstrable link to the UK, and provide updates to the Registrar when this changes. Whilst the current, arguably under-enforced, law requires that all limited partnerships must have a principal place of business (“PPoB”) in the UK at formation, and must notify the Registrar if their PPoB changes, the Government’s proposals represent a marked shift from this position, and may well play into jurisdiction selection for fund formation. However, it is clear that the Government has listened to the consultation responses, and the changes now proposed should avoid the adverse regulatory consequences for fund investors which were likely to result from the Government’s initial proposals. 3. The Registrar is being given the (long-overdue) power to strike dissolved limited partnerships from the register. Whilst this remains to be fleshed out, the Government appears aware of the potential risk this poses to the limited liability of investors. General partners and investors alike will need to be alert to the detail of the provisions, once published. 4. Limited partnerships will be required to file an annual confirmation statement confirming or updating the details then on the register. The change will ensure consistency with the requirements imposed on Scottish limited partnerships. Whilst not an unmanageable proposal, it will add to the administrative burden imposed on general partners (and typically delegated to administrators). The Government is also proposing to make changes to the accounting disclosure rules to ensure that all partnerships will fall within the requirements to file basic accounts with the Registrar. The details are vague at this stage, so the scope of any such changes will need to be closely monitored. This will be of concern to all fund investors and managers. 5. All presenters need to demonstrate that they are registered with a UK AML supervisory body. Practically this should be manageable for the vast majority of private investment fund general partners, who will typically have engaged legal counsel. However, it is unclear how this requirement will affect applications for registration from overseas and which jurisdictions the UK will recognise as having equivalent AML supervisory bodies, and could result in non-UK general partners being required to appoint a UK advisor in circumstances where this might not otherwise be required. No details have been provided by the Government regarding the timetable for implementing the proposals or on any transitional rules.